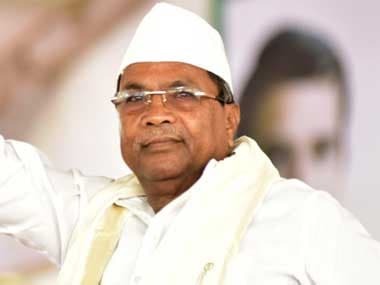 Bengaluru: Karnataka chief minister Siddaramaiah on Saturday hit out at BJP general-secretary P Murlidhar Rao for his Hindi tweet about his plans to contest the 12 May Assembly polls from two constituencies, by asking him to tweet in Kannada or English. Rao, who is in-charge of Karnataka, asked whether Siddaramaiah was scared he wouldn't win the Chamundeshwari seat in Mysuru. "@Siddaramaiah ji are you scared? After much effort you chose Chamundeshwari seat, now after seeing that you will be defeated there you are searching for a second place." 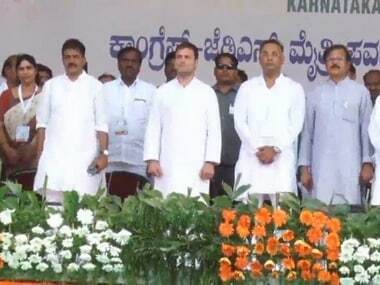 "To end your doubt let me clarify that not only your two seats, but entire Karnataka will be Congress-mukt (Congress free)," he said in a tweet in Hindi. 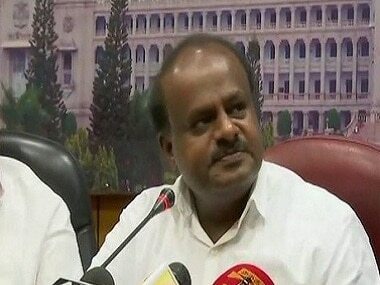 Replying to Rao in Kannada, Siddaramaiah tweeted, "Sir, tweet in Kannada or English. Don't understand Hindi." 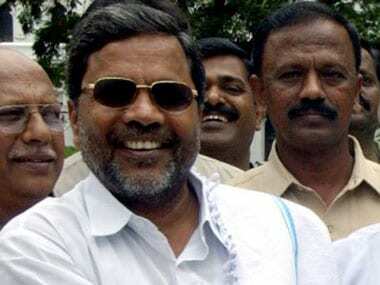 Siddaramaiah has said that he was under pressure from Congress leaders from Bagalkote and Bijapur districts to contest from Badami, but maintained that he would abide by the high command's decision. The Congress, in its list of candidates for 218 seats announced on 15 April, had named Dr Devraj Patil as its nominee from Badami. But issuing of B-form (required to be filed by a political party mentioning name of its approved candidate) to Patil has been put on hold. Speaking to reporters in Bengaluru on Saturday, Siddaramaiah said he had conveyed to the high command, his desire to contest only from Chamundeshwari constituency. "I have told the high command that I will contest from Chamundeshwari and not from two constituencies. However, the people of north Karnataka are pressurising the high command that I should contest from north Karnataka too," he said.